It’s likely that only a devoted dog lover could understand how anyone could think of a dog as their best friend, but if you think about it, it’s not hard to understand at all. You’ll likely never find anyone that could be as loyal to you as a dog. They seem able to forgive and forget just about anything you could ever do to them and will stay by your side through thick and thin. Is it any wonder, then, that we tend to worry about them when we think they may be sick? Dogs probably don’t get sick as often as we humans do, but it certainly does happen. That’s why it’s important to be aware of any signs that might be an indication of serious canine health problems. Be aware of these ten signs that could mean that your dog is suffering from some condition that needs attention. 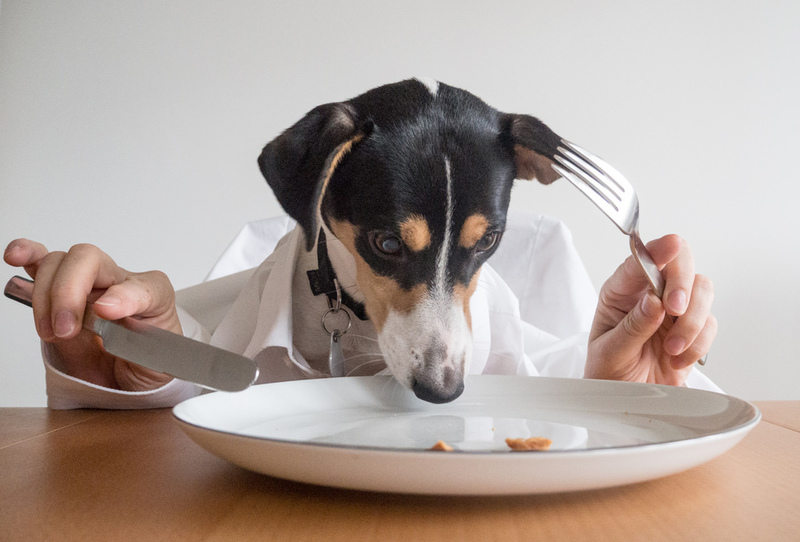 Just everyone who has a dog has seen their four-legged friend vomit from time to time and that’s pretty normal most of the time, especially considering the things they like to eat when they get the chance! If, however, you notice your dog vomiting more than a couple of times in a single day, it’s best to make a call to the vet for advice. 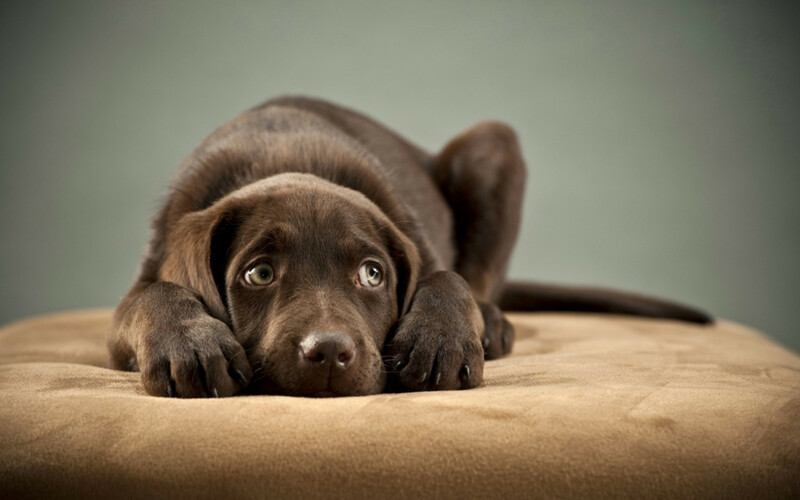 If you ever notice that your dog’s vomit is bloody or has some stuff in it that looks a bit like coffee grounds, you’ll want to check in with the vet without delay.